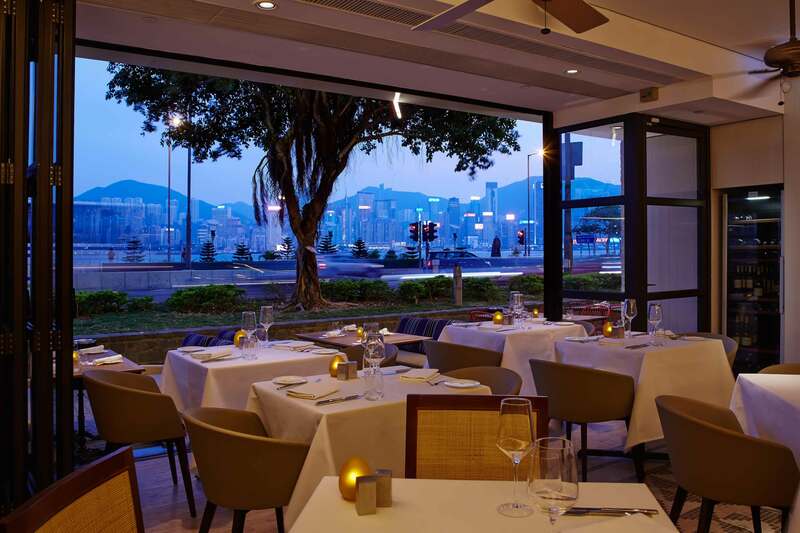 Since opening in 2007 redefined the food landscape in Tsim Sha Tsui and has being named one of Hong Kong’s best Italian restaurants. 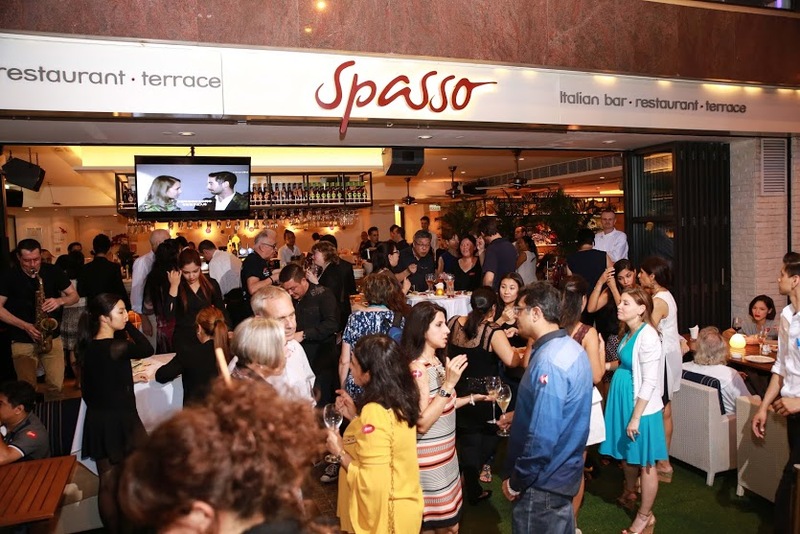 Boosting a space of over 6,000 square feet with alfresco dining options, the newly relocated Spasso brings you everything you need for a spectacular urban dining experience, including a 200-seater restaurant with an open kitchen, a bar featuring signature cocktails made with house-infused vodkas, an outdoor terrace overlooking Victoria Harbour and authentic Italian cuisine by Michele Senigaglia. 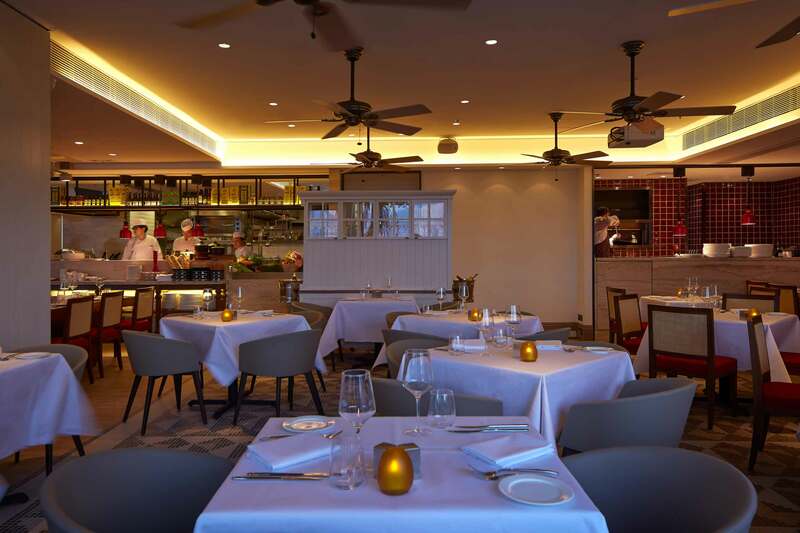 Distilling the classic favourites from its predecessor, Senigaglia makes a clean departure from the casual chic approach of the old Spasso, focusing instead on a tighter selection of seasonal specials. 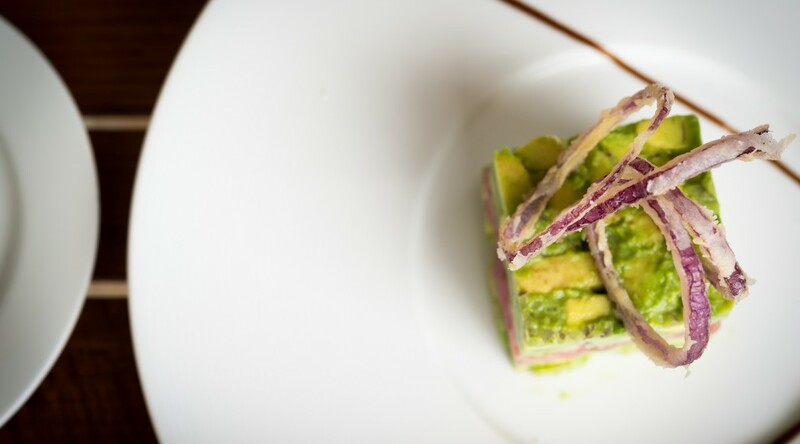 With the a la carte menu comprising one page only, diners’ attentions are directed to more chef-driven dishes that are created daily. Fresh seafood is taken directly off the ice and prepared in more seasonal ways according to what is available. 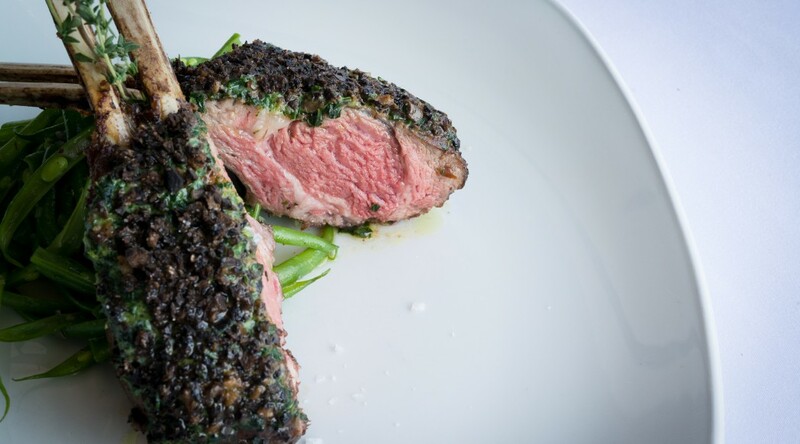 The daily selection will also boast of premium cuts of meat grilled to perfection. 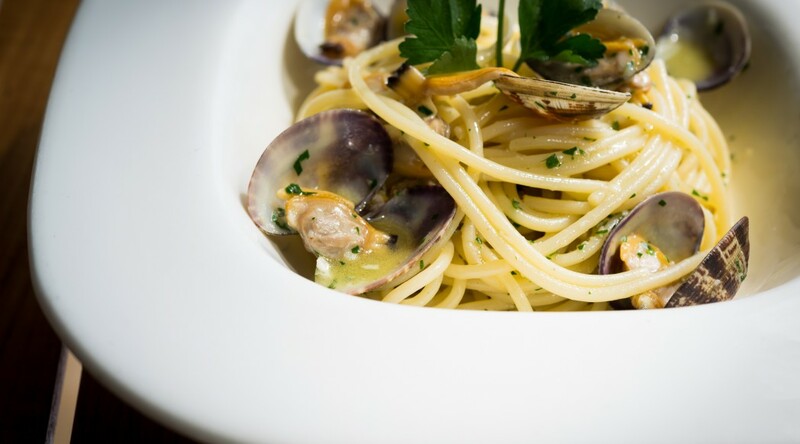 The classics, meanwhile, are genuine and simplified, with outstanding pasta dishes prepared with authentic but very basic ingredients, taking the spotlight on the static selection. 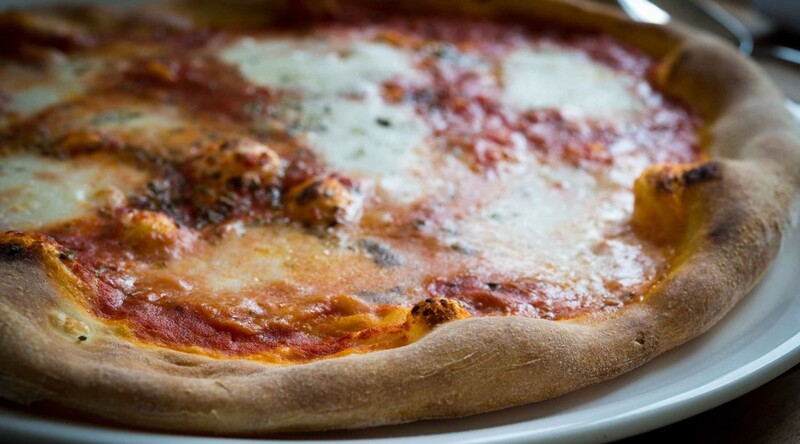 Pizzas are hand-tossed by the expert hands of Spasso’s resident “Pizzaiolo” and baked at high temperature in the open-flamed Stonewood® oven. 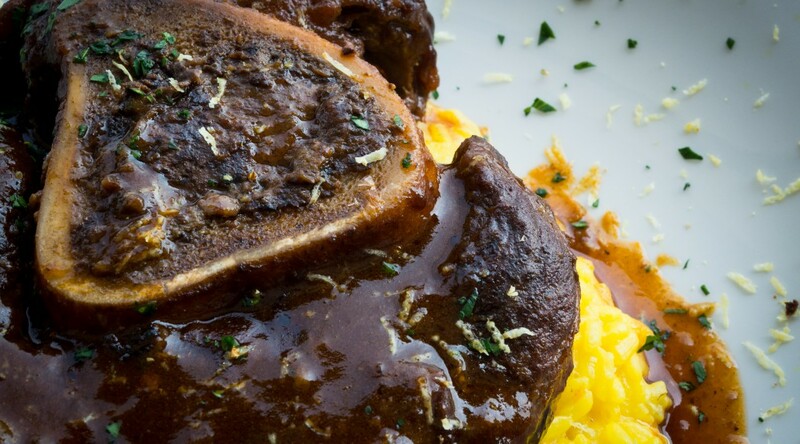 Diners also enjoy selections of “Main Courses” with meat, steak, fish and items to share. 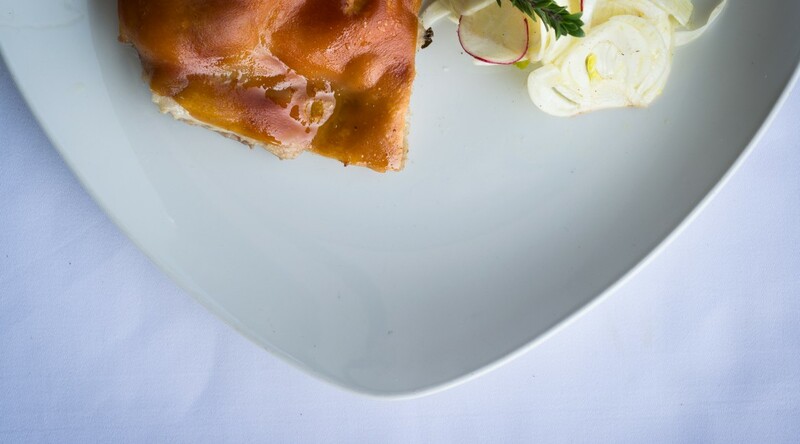 From Monday through Friday, from 12noon to 3pm, diners enjoy a semi buffet with a selection of main courses. 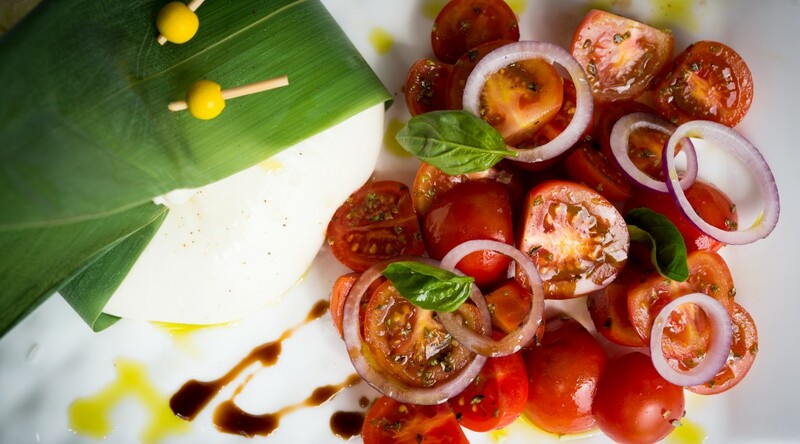 Prices start at HK$155 for antipasti and salad buffet, HK$178 to add a pasta or pizza or HK$188 to add a main course. The Set Lunches include tea or coffee and a mini ice-cream cone. 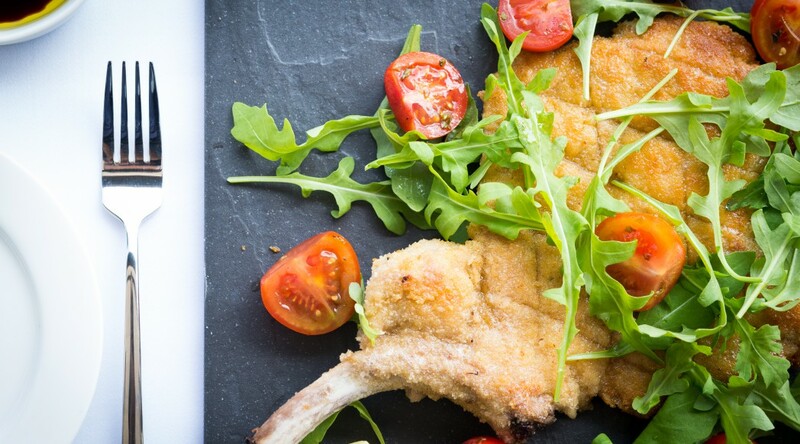 For evening dining, diners can pick their favorites from our distinctive a la carte menu, signature dishes include: 500g Burrata D.O.P, Traditional Slow-roasted Crispy Suckling Pig and Cotoletta Alla Milanese Pork Chop Milanese “Elephant ear”, to name a few. Gluten-free and “Kamut” wheat pasta is also available upon request for diners with dietary restrictions. Senigaglia divides his pastas into “Artisanal” and “Dry”, with such classics as Pappardelle Al Cinghiale with Tuscany wild boar ragout sauce, or Penne “Jerome” with gorgonzola and black truffle cream. 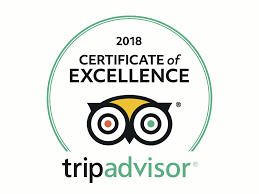 All these mouthwatering dishes can definitely tantalize your taste buds and provide you with a unique dining experience. Served every week, the Gourmet Italian Brunch served at Spasso combines the best of Italian and international flavours with a semi-brunch comprising breakfast treats and comfort classics, a seafood carousel, fresh salads and vegetables and a carvery.Diners then have the option to add a risotto (HK$368), a pasta (HK$368), a Meat or Fish (HK$398) or a Chef Signature (HK$438). 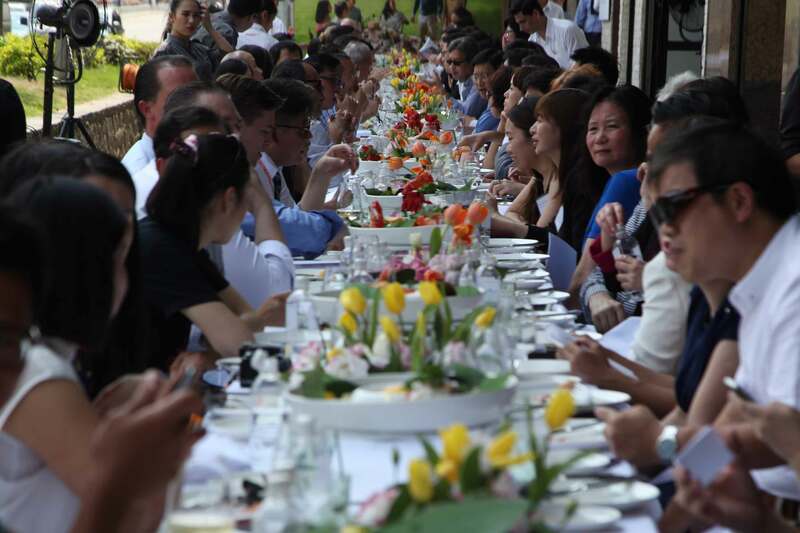 For guests opting for the free-flow package, two seatings are available; from 11:30am – 1:30pm or 1:30pm to 3:30pm. 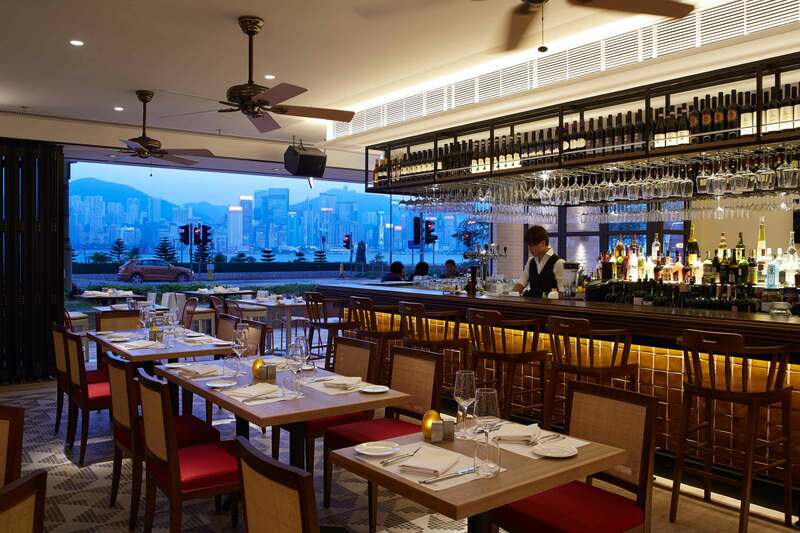 Diners can enjoy free-flowing wines for additional HK$168 up. 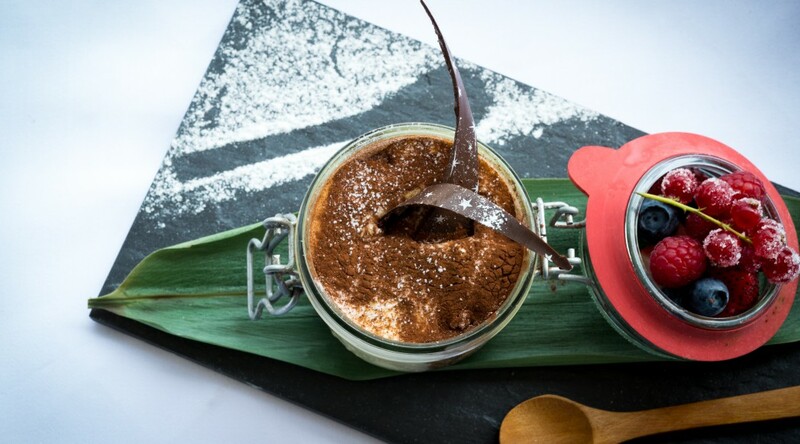 Kids below 6 years old go free with ice cream treats while children aged 6 to 12 years are priced at HK$228 including a choice of pasta or risotto. 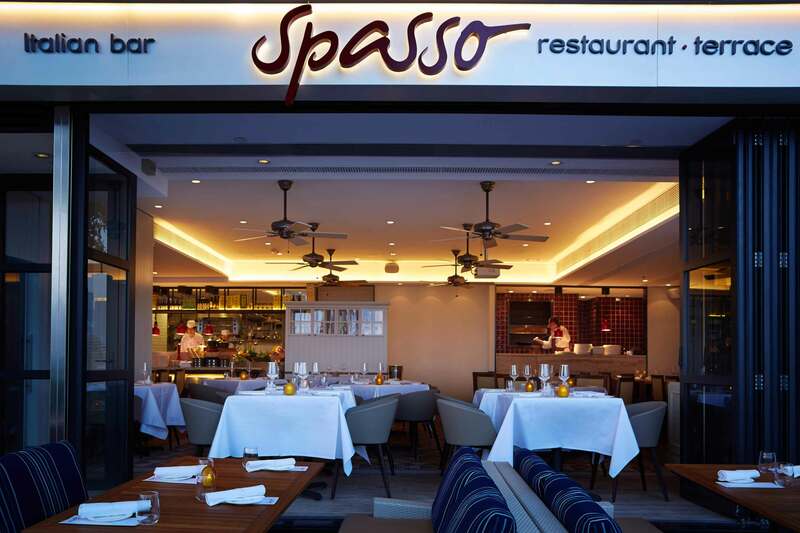 With a bar area that seats 50, after-work regulars welcome the return at Spasso. 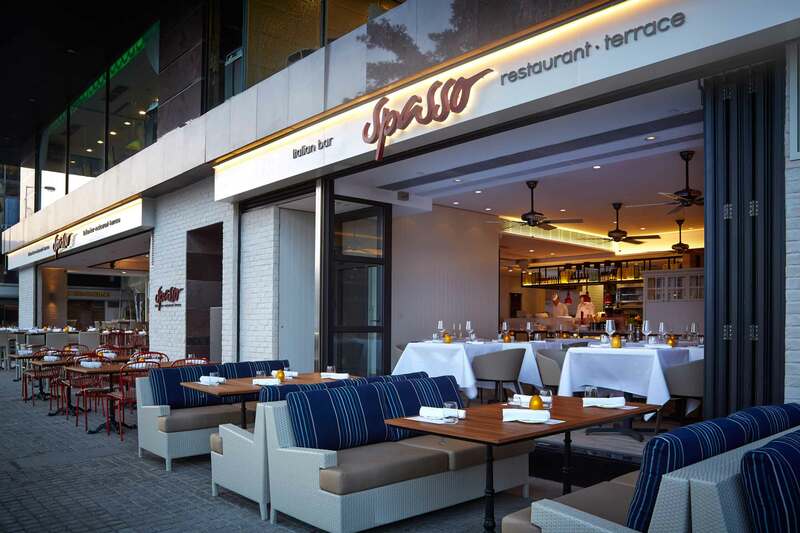 After dinnertime, Spasso offers a condensed menu of pastas, pizzas, burgers and desserts for the hungry late-night crowd. 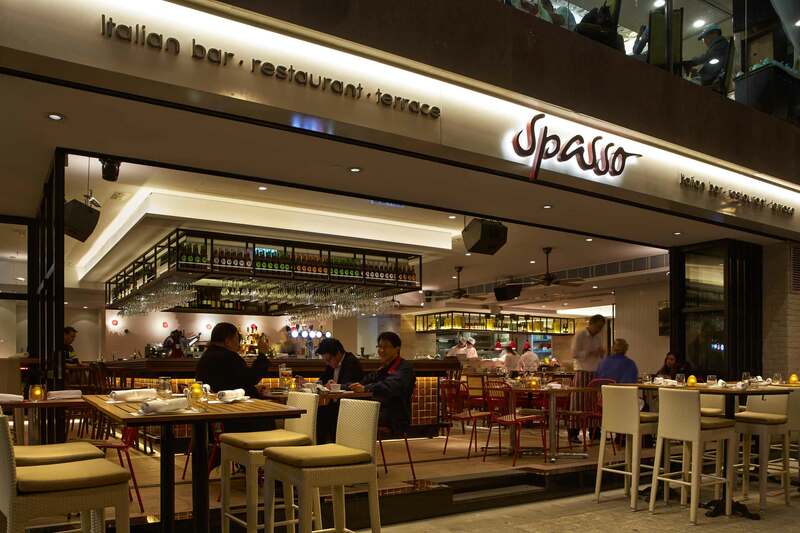 Spasso’s wine list comprises 105 wines, champagnes and grappas with 33 available by the glass. On the cocktail menu, meanwhile, signature cocktails include Kaffir Martini, Spice on Ice with house-infused peppercorn vodka, Spasso Chocolate Cardamom Martini, Spasso Expresso and many more. It is the Italian word for “happiness” and “joy”. or as part of a festival or other commemoration of a special occasion. for the hungry late-night crowd. after-work regulars return for aperitif hours.